Artist living on an island in the Pacific Ocean with a handful of clients that actually pay me to draw. I also sell my artwork online, either signed copies, or originals, and I am also starting to dabble with Print-On-Demand schemes, though they have failed to convince me that is a method art lovers actually buy art. I draw in a sort of Naive Cartoon style, with a strong emphasis on emotional moments or instances. Graphical image of one of the fastest growing games on the internet. It allows for certain movements that just can't be replicated with other poker or online games. Drawing with Gaussian blur of a young attractive woman about to yank the lever on a slot machine in a casino environment. This was supposed to be used in a commercial for a casino, but the suits and higher ups in corporate decided against it because it wasn't sexist enough. Cartoon style drawing of two last vegas showgirls that are cheering with energy. You can view other similar artworks by this artist at and feel free to share you feedback with me on this site or elsewhere. 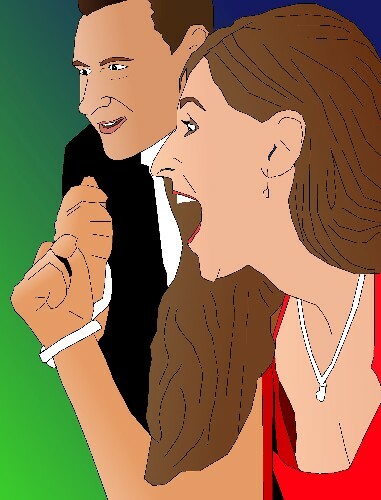 Drawing of two casino winners fist pumping with excitement after winning a large jackpot on a slot machine. This was inspired by a real image captured by casino security cameras. You can view other similar artwork at the artists Twitter account and please feel free to share, care, and give feedback. 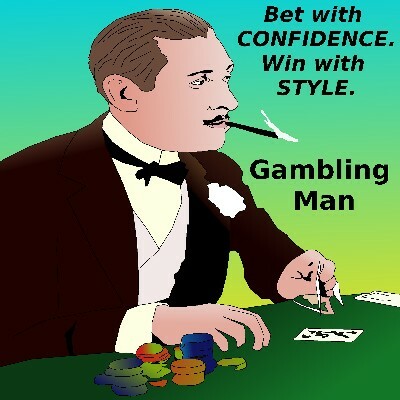 Drawing of a fine distinguished man in a at the gambling tables. 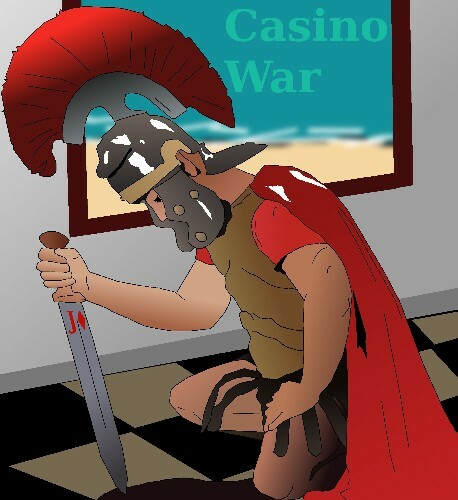 This drawing was made while I was actually on a casino, making some nice headway on a game of blackjack. drawing of a knight in shining armor for propaganda. The soldier is resting on his knee and his sword as he bows in submission to his commander. 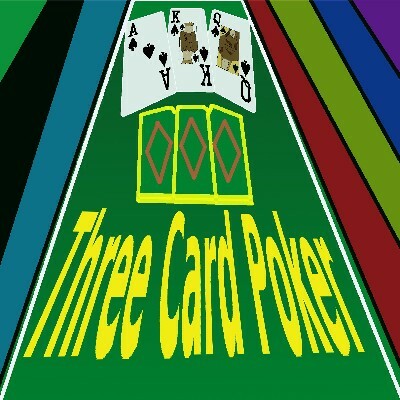 cartoon style propaganda image of , the card game where the highest ranking card wins. 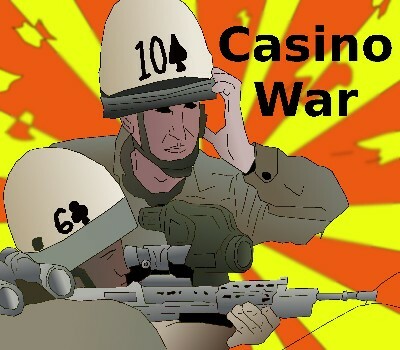 This cartoon frame of two snipers in a team coordinating a target is part of a larger series of images designed around the concept of casino war being a propaganda driven enterprise, like real war.